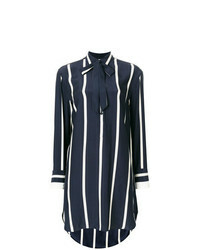 Rag & Bone Oversized Striped Shirt £366 Free UK Shipping! 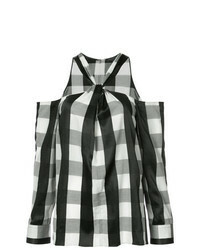 Rag & Bone Dylan Shirt £350 Free UK Shipping! Rag & Bone Collingwood Cold Shoulder Top £153 £383 Free UK Shipping! Rag & Bone Striped Cold Shoulder Top £225 £451 Free UK Shipping! 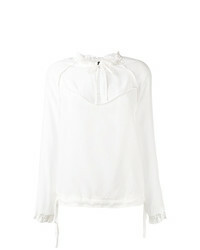 Rag & Bone Victor Blouse £523 Free UK Shipping! 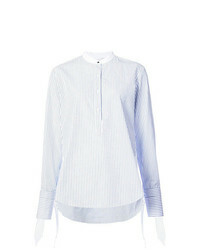 Rag & Bone Peep Hole Blouse £494 Free UK Shipping! 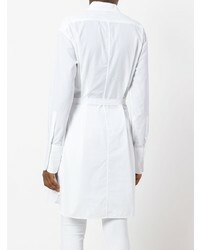 Rag & Bone Elongated Shirt £447 Free UK Shipping! 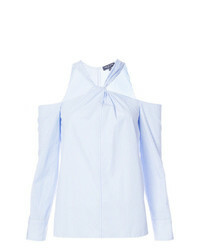 Rag & Bone Mandarin Collar Shirt £209 £298 Free UK Shipping! 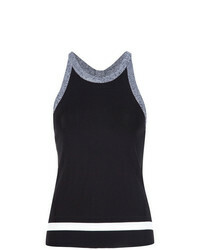 Rag & Bone Cami Top £175 Free UK Shipping! 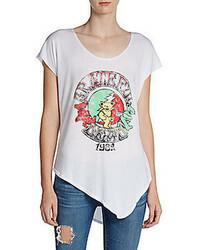 Rag & Bone Contrast Trim Top £292 Free UK Shipping! 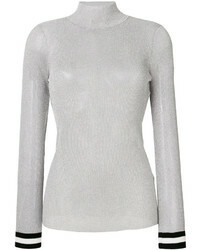 Rag & Bone Jean Roll Neck Top £263 £439 Free UK Shipping!